Lack of space need not rule out convenience. 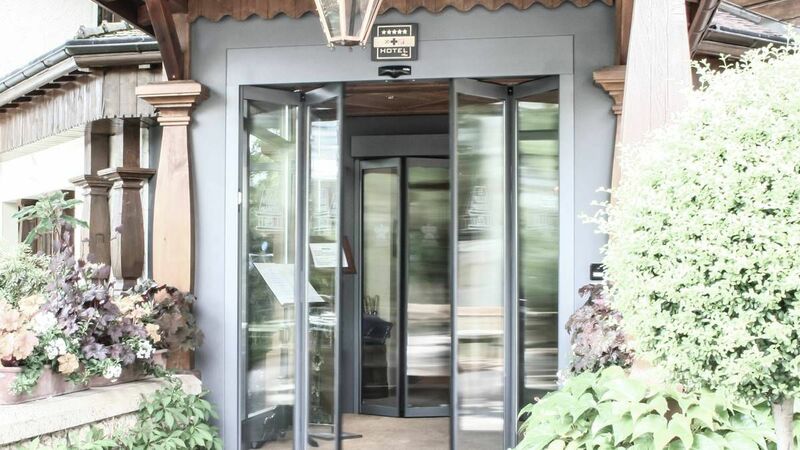 A folding door saves space while providing easy opening and closing. 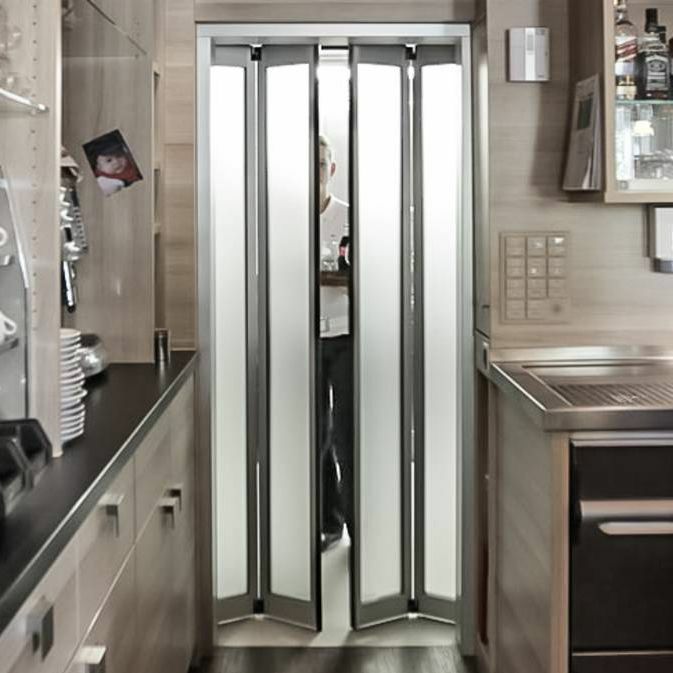 The Gilgen automatic folding door is ideal for installation in corridors and at access points of limited width. It can provide, in these situations, an elegant and attractive way of ensuring unhindered access.